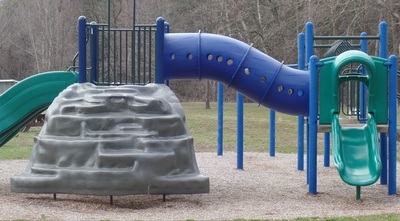 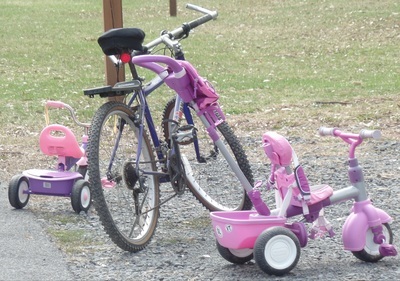 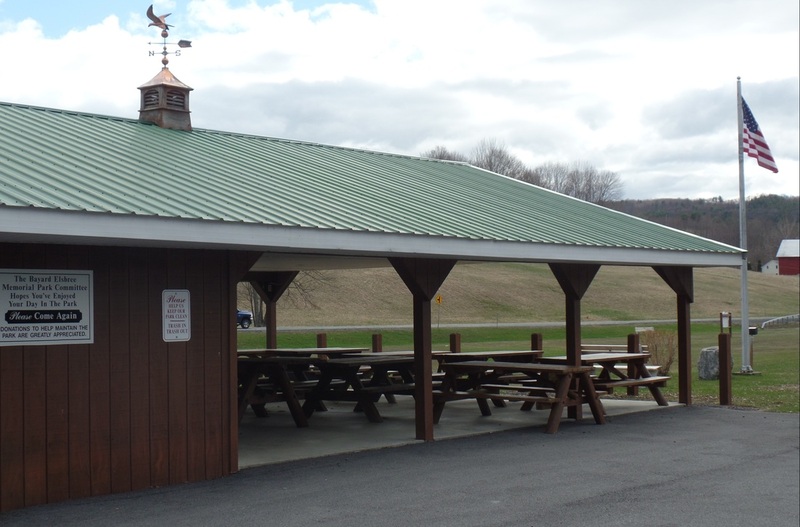 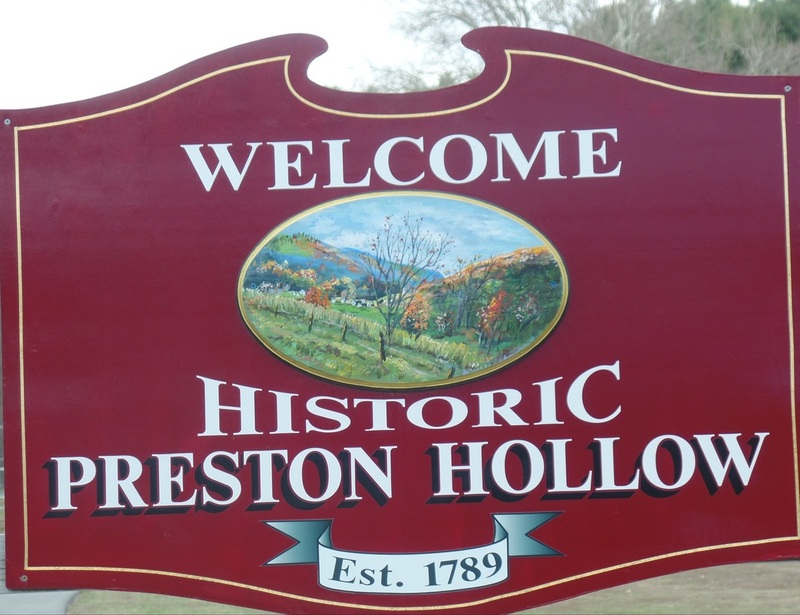 This family-friendly park is located along Catskill Creek on State Route 145 in Preston Hollow, Town of Rensselaerville. 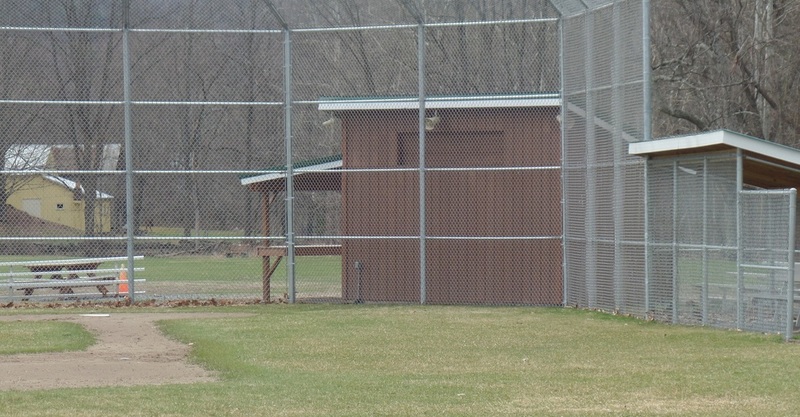 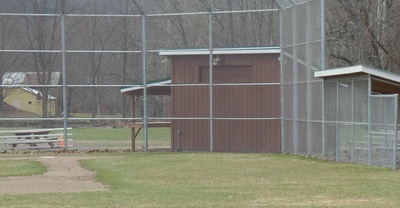 This scenic park is home to many community and recreational activities. 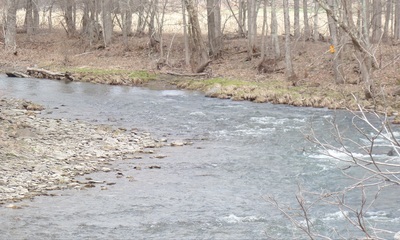 Fishing is permitted along Catskill Creek. More information about public fishing rights here. 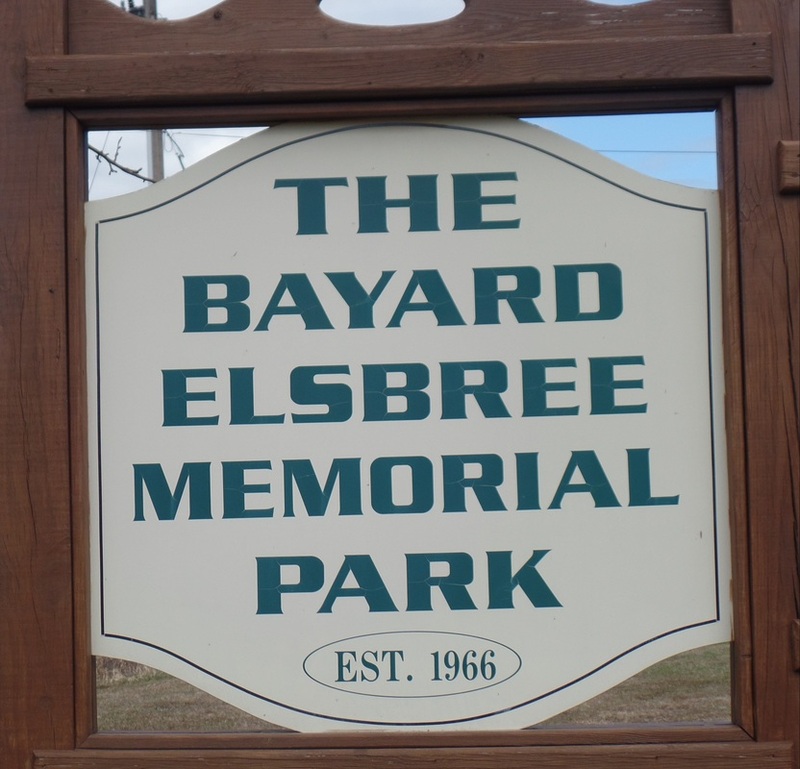 Click on the photos for larger images and more information about Elsbree Park. 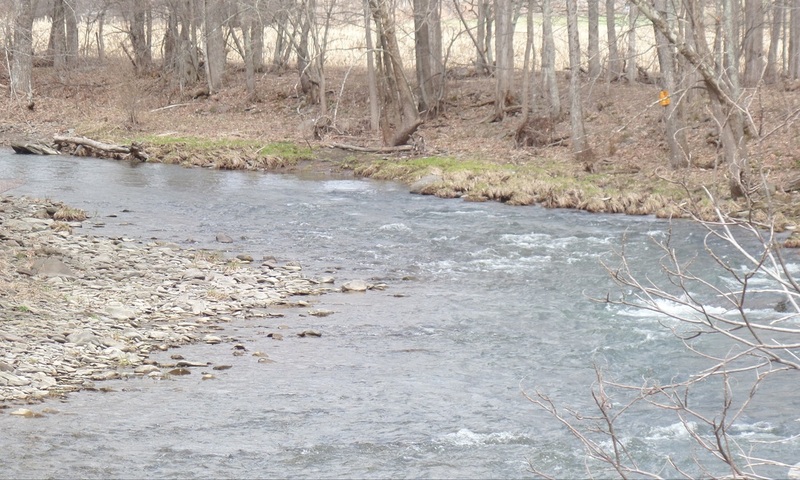 "Catskill Creek runs diagonally through the southern section of Rensselaerville. 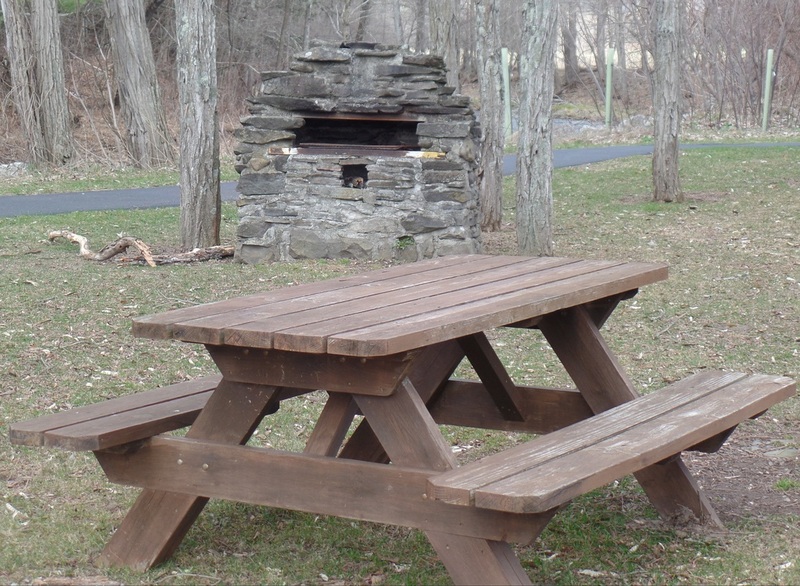 A Native American trail followed the creek valley from the Hudson River through Schoharie County and north to the Mohawk River. 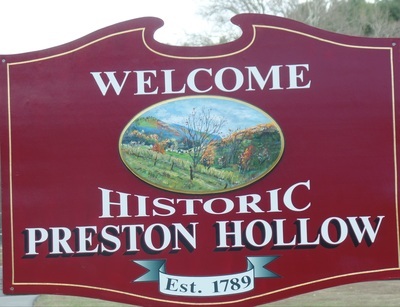 The trail became a well-traveled route with a tollhouse at Preston Hollow... At one time, Preston Hollow had 10 taverns--most of them filled with farmers, animal drovers, and stage drivers and their passengers--within four miles." 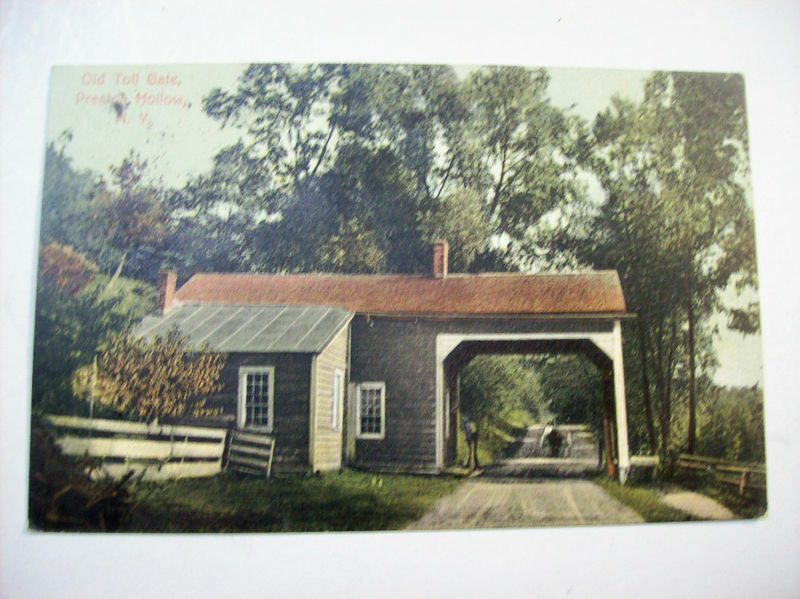 From Helderberg Hilltowns by John Elberfeld and Jane McLean.